Windows can be a difficult area to clean, particularly for residential properties, not being able to reach the higher windows. Having your windows cleaned is vital to keep the exterior of your property looking clean and nice for passers by. For commercial properties, this is even more important to attract new customers and to keep your window display look appeasing. The A Clean are a team of professional window cleaners who cover commercial and residential properties. We are highly experienced and well known in the Yorkshire area from villages to city centres. So, if you’re looking for a safe, experienced window cleaning service, then contact us today. We can cater to almost every need and are available 7 days a week. We are equipped with the latest equipment, The Reach & Wash Window Cleaning System, which allows us to reach a height of 65 feet from ground level. We also use laboratory grade pure di-ionised water, which cleans your glass and makes it sterile to stop dirt sticking to your windows. Our Window Cleaning Service is designed to keep your glass cleaner for longer. 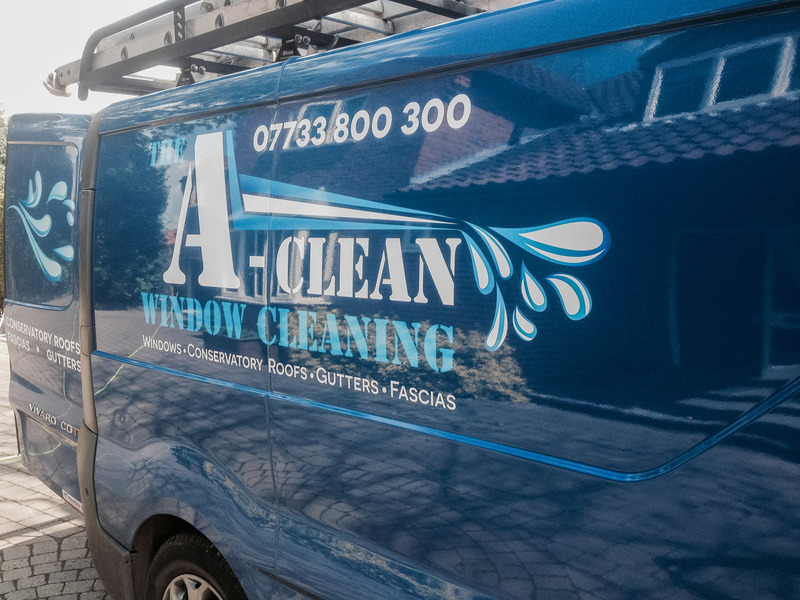 We also provide a quality gutter cleaning service to residential and commercial properties in Yorkshire; we clean your sills and frames at each visit for no extra cost. If you would like to find out more about any of our amazing services, then call us today.